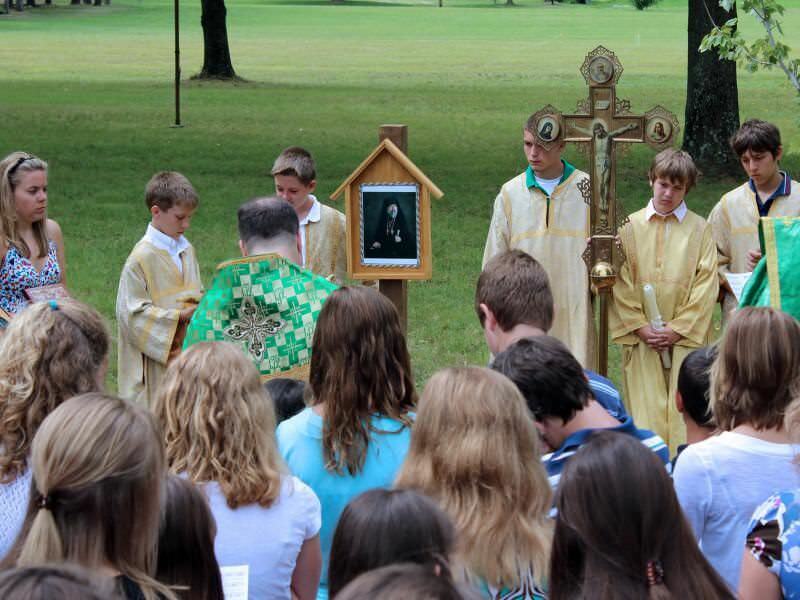 Each summer approximately 2000 Orthodox children and youth from across North America participate in one of the Orthodox Church in America’s 30 or so camping programs. Staffed and run by committed volunteers from local parishes, these camps gather for programs ranging from 4 days, a week, two weeks, or even 7 weeks of friendship, Christian education, daily worship, and service to each other. program and developing future adult staff is by having staff assistants. St. Coordinate with the site you plan on visiting? Schedule and acquire suitable and sufficient transportation? Decide on and make arrangements for meals?